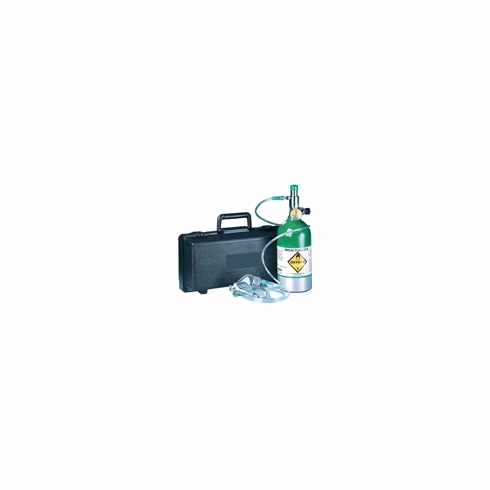 Mada Cylinder III Aluminum Oxygen KitIndustrial Emergency Oxygen, Oxy-Uni-Pak Inhalator "M7" Size, 1301-M Comes Filled or Empty, Mada Cylinder III Fixed Flow Regulator @ 6 LPM, Mask and Tube, Carrying Case, Filled. These are designed for Emergency Use for Industry until Fire, Paramedics arrive on scene. User Must have training on use. Environmental Safety Services does provide Exchange services and Training. 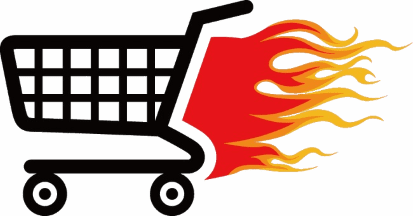 If you Order A Filled Tank, Additional Haz Mat Shipping Fee's Will be Applied $79.00, Oxygen cannot ship by air. Mada Cylinder III Fixed Flow Regulator @ 6 LPM, Mask and Tube, Carrying Case, Filled. These are designed for Emergency Use for Industry until Fire, Paramedics arrive on scene. User Must have training on use. 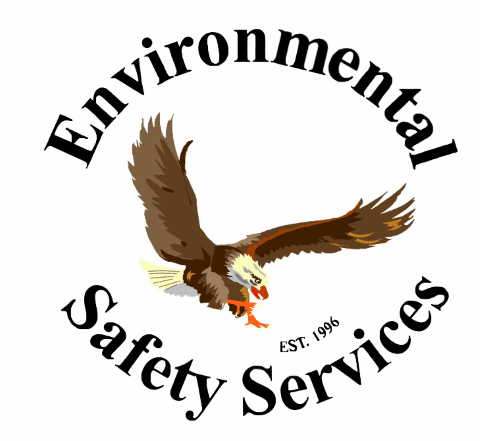 Environmental Safety Services does provide Exchange services and Training.